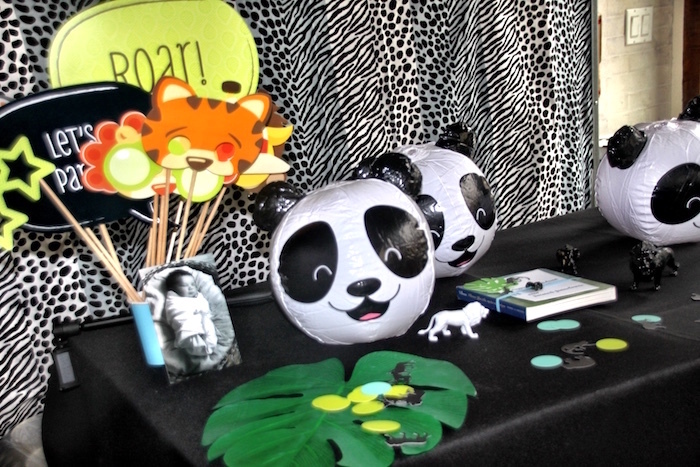 Panda Bears and safari animals, “woo-hoo”! 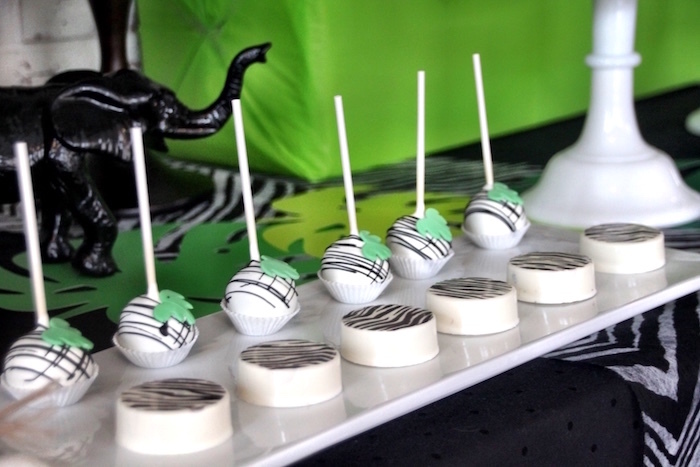 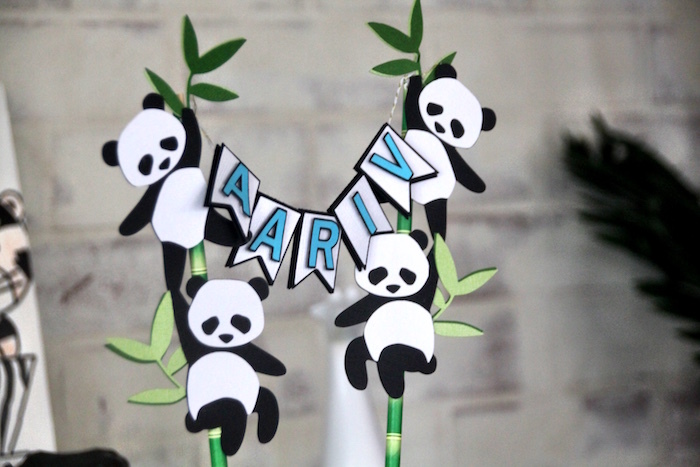 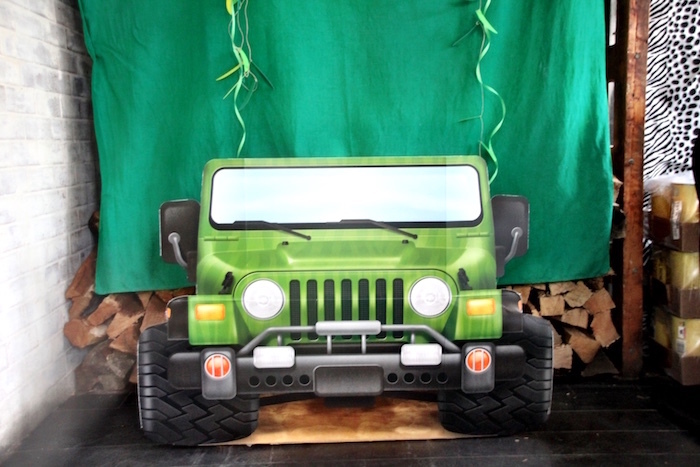 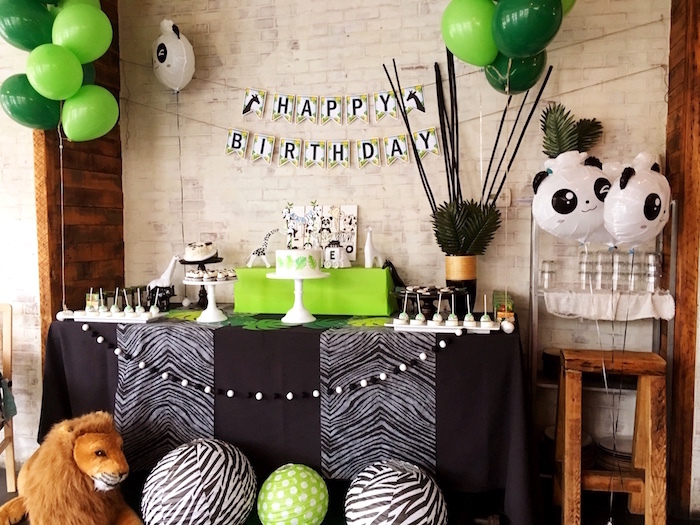 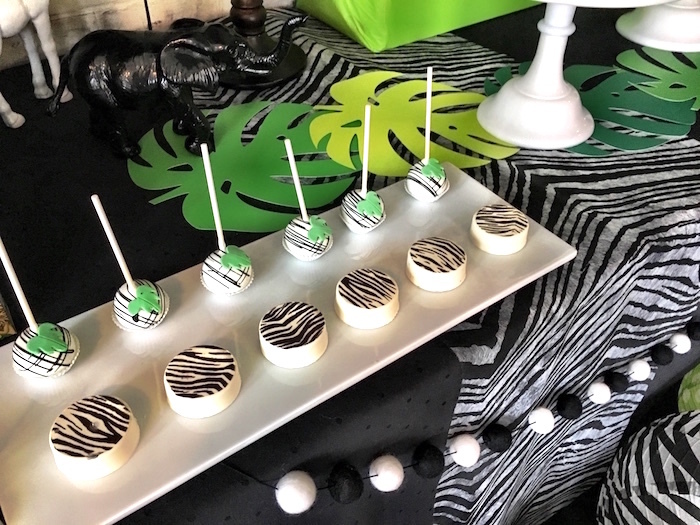 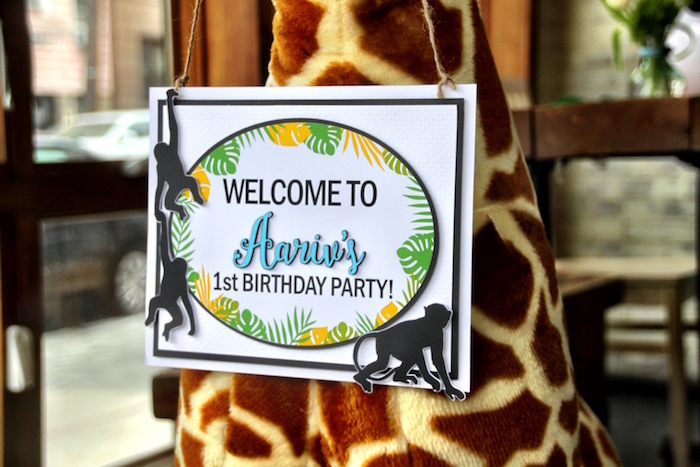 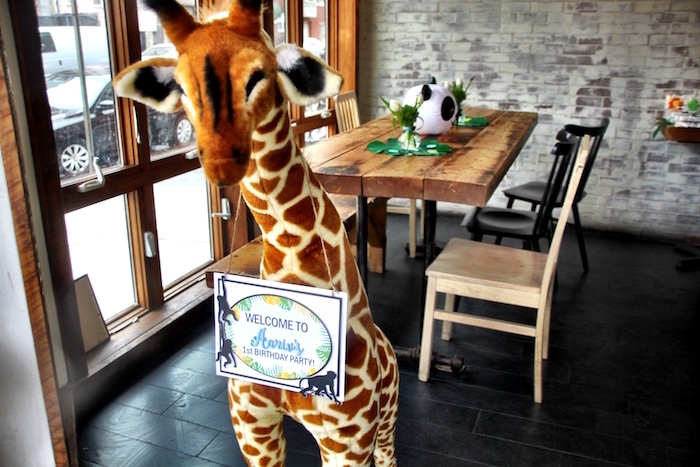 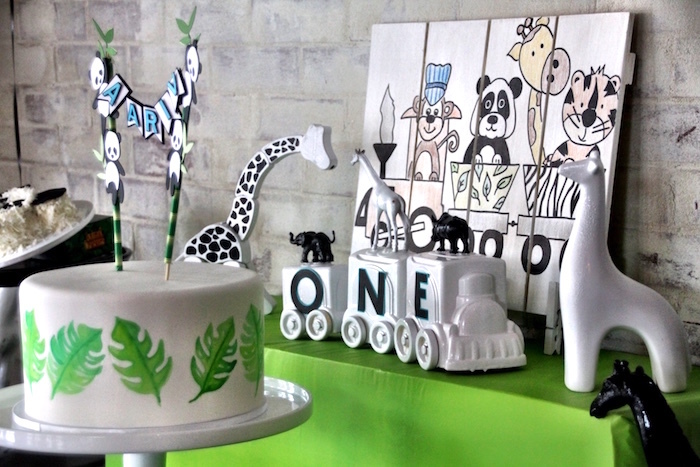 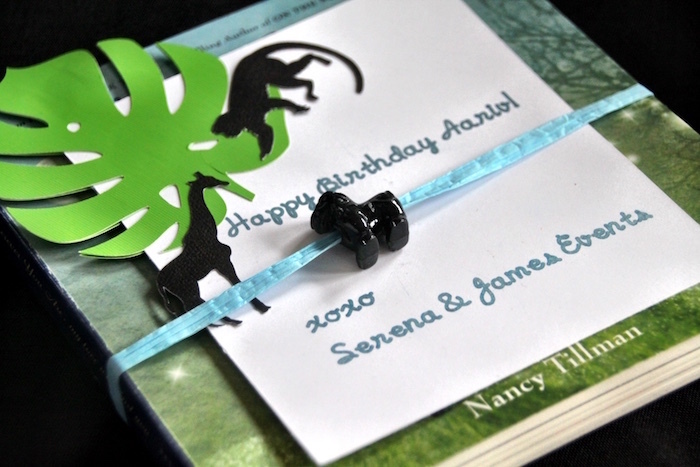 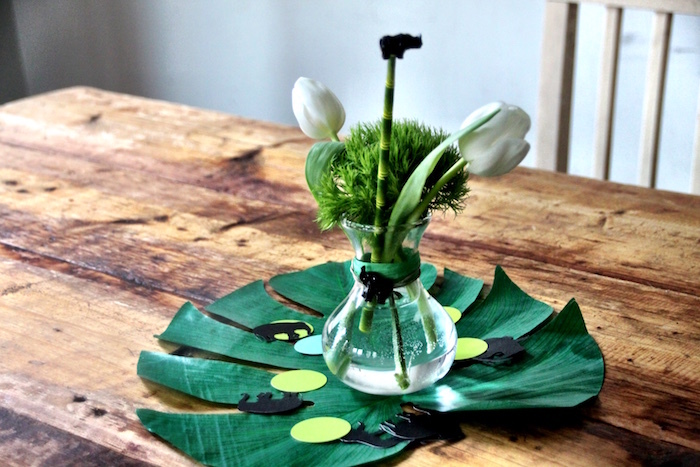 In this darling Modern Safari Panda Birthday Party by Kristin Bufano of Serena & James Events, out of Hoboken, NJ USA, you’ll feel like you are at the zoo! 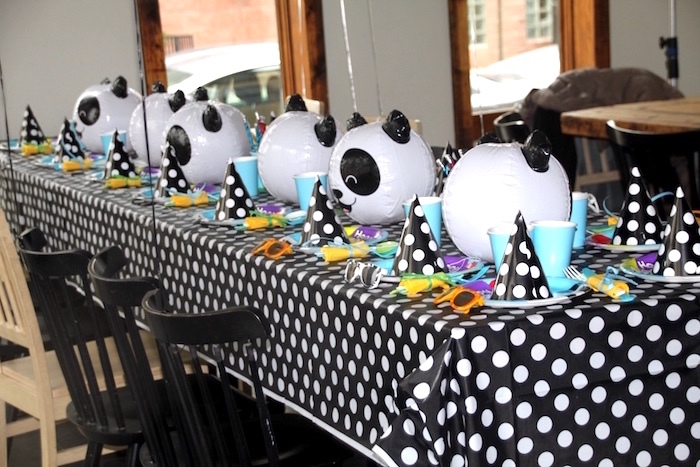 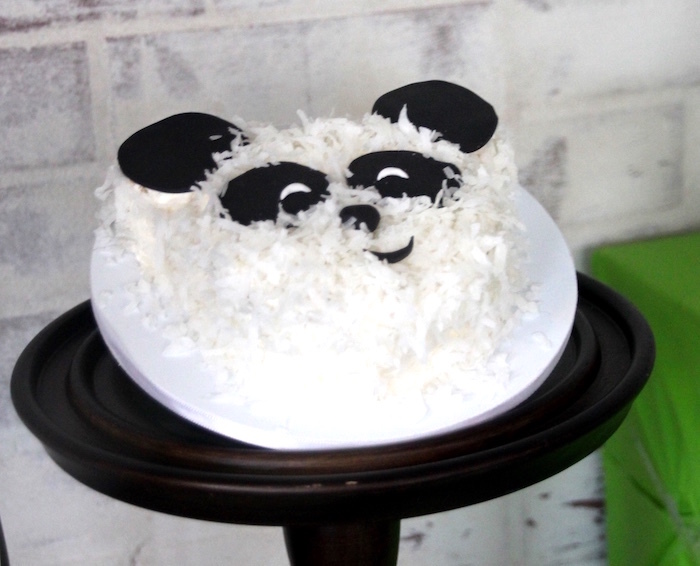 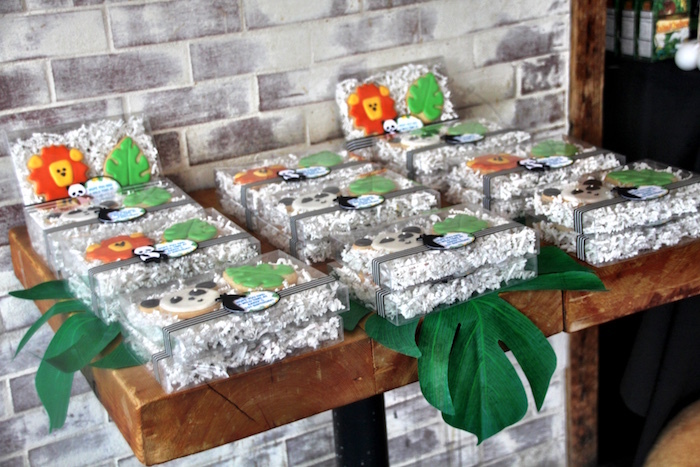 See all of our pandamonium here!